Word on the street around the Art Basel VIP programs include whispers of special invites, exclusive access, off-site visits and free champagne. But Art Basel organisers steadfastly refuse to confirm any of these details. For the serious collector, the major well-known benefit of being a VIP is early access, before the crowds of people descend. VIPs can view the show for a full two days prior to the public opening (27 and 28 March), and for an additional hour before the show officially opens on the public days (29 and 30 March). There are also VIP lounges operative at the fair, with new contemporary projects installed within. 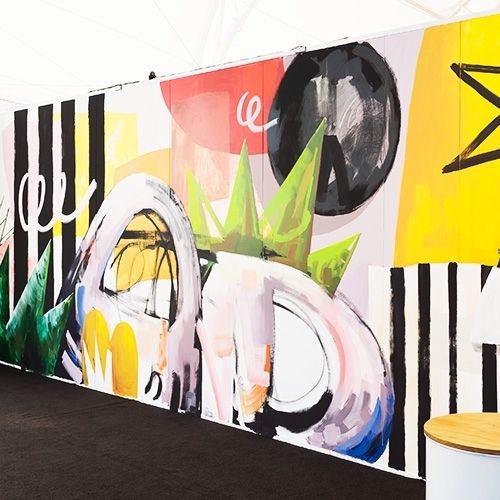 This year, these include a BMW Art Journey car (originally designed by Alexander Calder) created by Auckland artist and BMW Art Journey prize winner Zac Langdon-Pole. Another project exhibited in the Collectors Lounge is a commissioned design by artist Fernando Mastrangelo. It evokes the unique environment of Vallée de Joux – ABHK sponsor Audemars Piguet’s headquarters in the Swiss Jura Mountains. Mastrangelo’s immersive design will travel to Art Basel in Basel and Miami Beach later in 2019. As with other high-profile art fairs, access to the top echelons of Art Basel’s VIP program is secured through private invitation only. 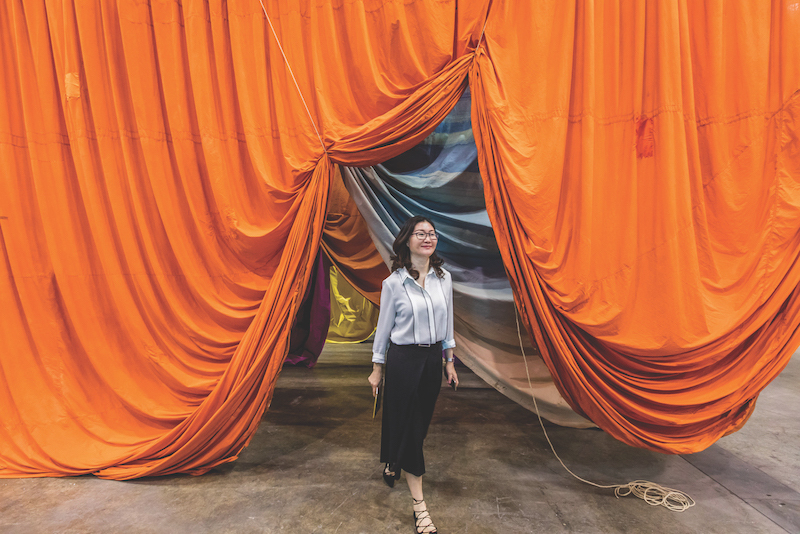 Art Basel’s VIP Representative Network cultivates relationships with art patrons around the globe. 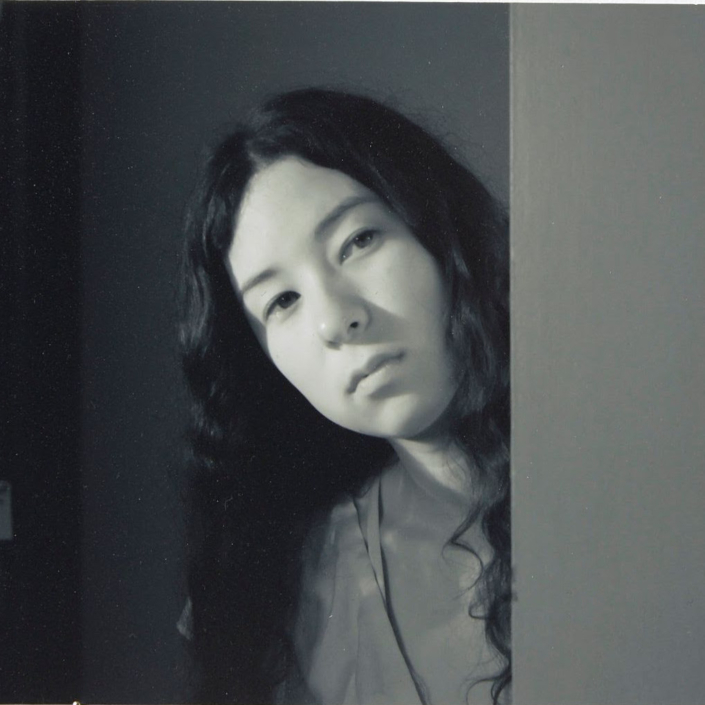 They are selected largely through introduction, prior Art Basel involvement as a significant buyer, and other such indicators of high-level commitment to contemporary art. But new or particularly ambitious collectors can buy a little VIP status of their own at the fair. Introduced in 2018, the Premier Pass offers art lovers and potential buyers a three-day ticket for $2,880 HKD (about $520 AUD). Premiere Pass collectors enjoy vernissage access, the two public days plus the extra VIP hours available prior to public entry, as well as access via the VIP entrance, prior booking of film screenings, priority booking for guided tours, and access to the VIP shuttle bus to Hong Kong’s Central District. 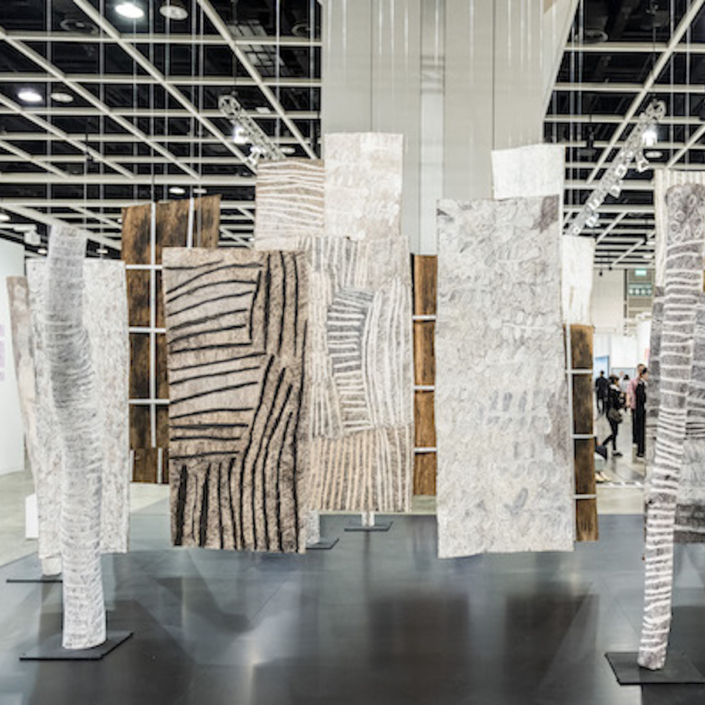 Image: Installation view of Ulla von Brandenburg’s Encounters work, Art Basel Hong Kong, 2018. Courtesy: Art Basel Hong Kong.